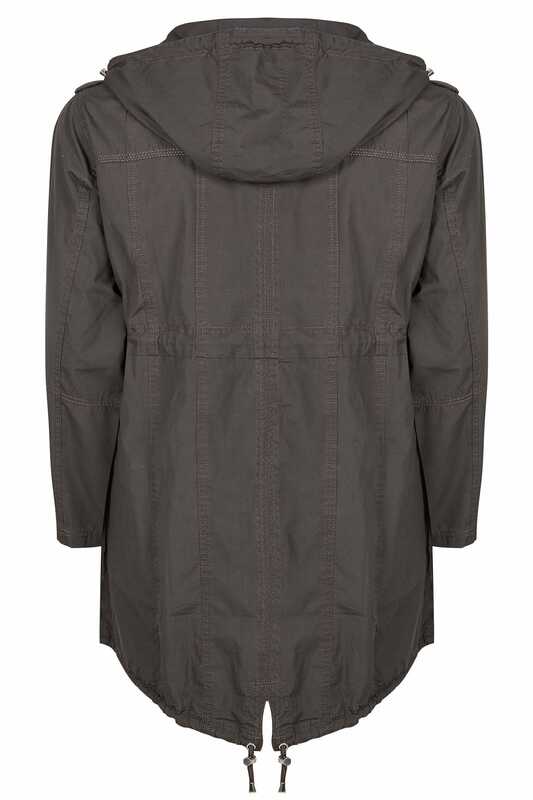 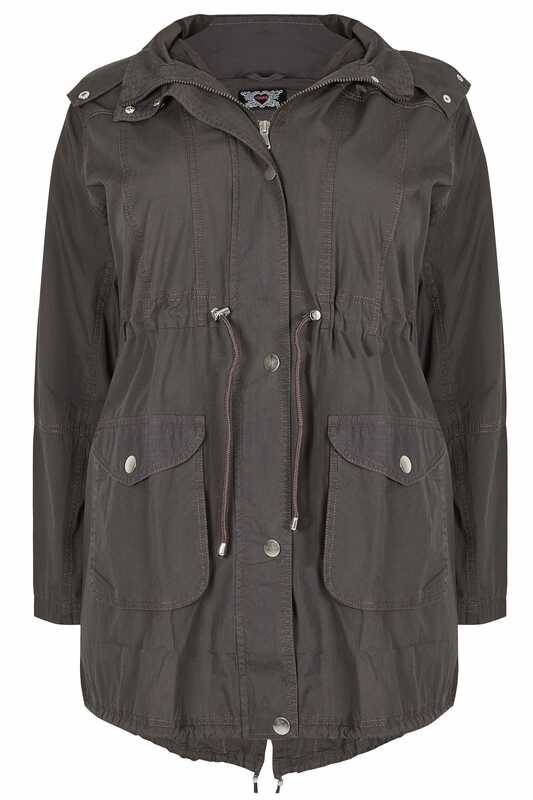 Keep your look simple yet stylish with this parka jacket. 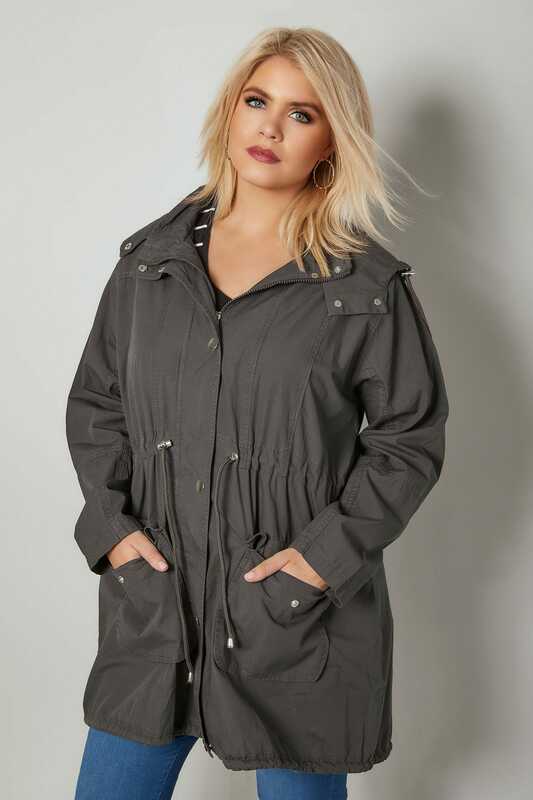 Made from a comfortable fabric, it features adjustable toggle fastenings at the waist and hem, two front pockets and a secure zip front fastening. 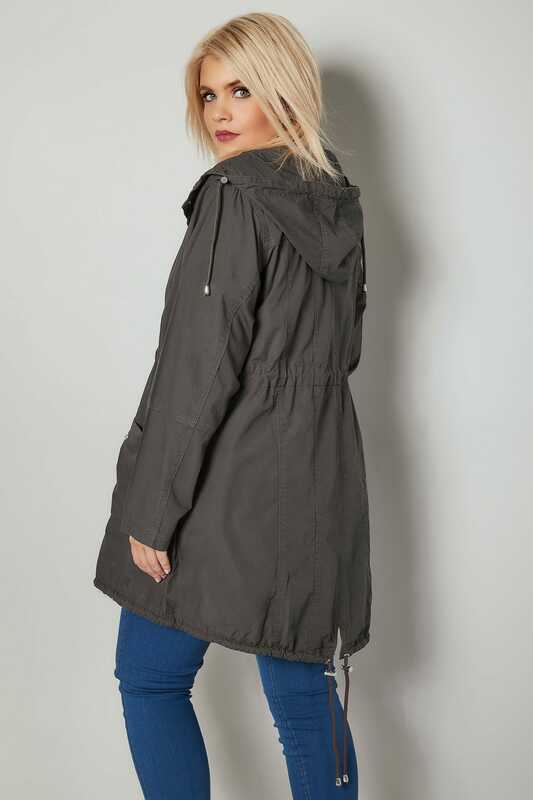 We love the versatile and easy-to-wear design.